2nd movement from the first work of Nori Jacoby’s trilogy “Jerusalem Dream” 2005,”Dream of the Night” 2005,”Apples” 2006 about verses from 1 Corinthians 13 “Song of Songs” by Salomon. For soprano, tenor, overtone singer, throat singer, oud, percussion and string quartet. Victoria Hanna, Sameer Makhoul, Dangaa Khosbajar (Hosoo), Wolfgang Saus, Israel Contemporary String Quartet. Director Michael Wolpe. 2. Satz aus dem ersten Werk der Trilogie von Nori Jacoby “Jerusalem Dream” 2005, “Dream of the Night” 2005, “Apples” 2006 über Verse aus dem “Hohen Lied der Liebe” von Salomon. 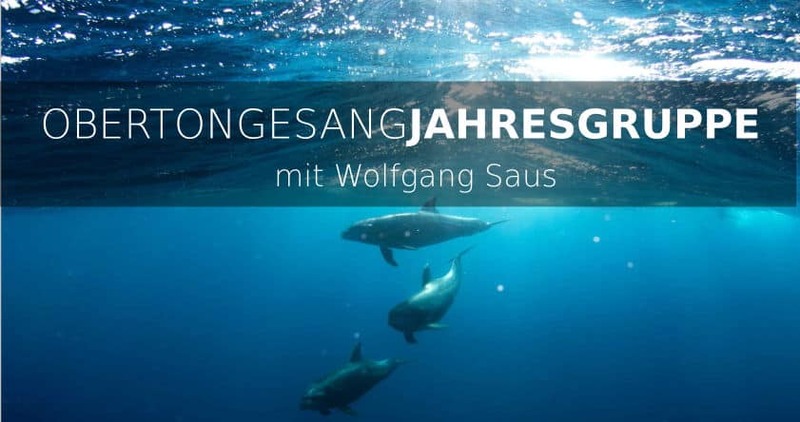 Für Sopran, Tenor, Obertonsänger, Kehlsänger, Oud, Percussion und Streichquartett. Victoria Hanna, Sameer Makhoul, Dangaa Khosbajar (Hosoo), Wolfgang Saus, Israel Contemporary String Quartett. Leitung Michael Wolpe. Improvisation in romantic-epic style. Polyphonic overtone singing with unusual harmony changes. Improvisation with multi-track recording. The overtone voice is sung from the same keynote on three different pitches. Piano composition by Michael Reimann in Scandinavian style with polyphonic overtone improvisation by Wolfgang Saus. Blues with overtones and noises. We improvised the piece in a break between the recordings only for fun. 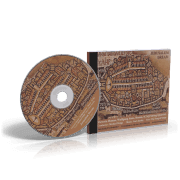 The recording was still on…., the recording director was enthusiastic, so it came as a bonus on the CD. Wolfgang Saus on stage in Prague 2005, Sansula and overtone singing. Concert in Aachen 2008. 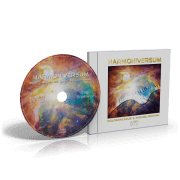 Njamy Sitson – vocals, Michael Reimann – church organ, Wolfgang Saus – polyphonic overtone singing. Free improvisation 2005. Michael Reimann – piano, Wolfgang Saus – polyphonic overtone singing. Got new gong drivers from Michael Konrath and try them out right away. Wolfgang Saus plays a Szilagyi standard live in Prague, May 2005. Stefan Heidtmann – keys, Wolfgang Saus – overtone singing, Waldbröl 2006. 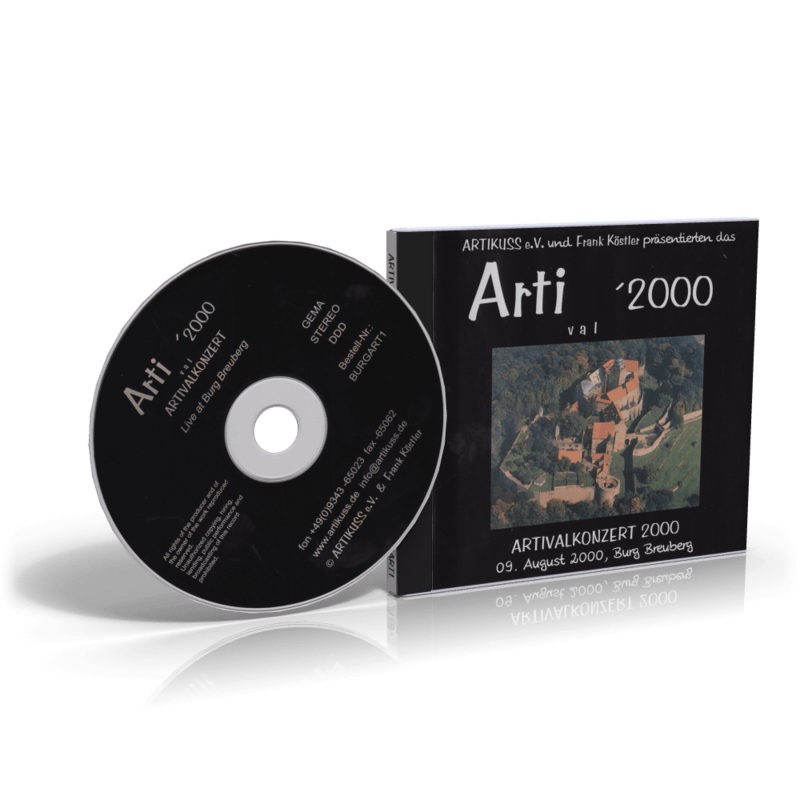 From the CD Artival 2000 with Frank Köstler – frame drum, Wolfgang Saus – overtone singing. Wolfgang Saus – polyphonic overtone singing 1998. Wolfgang Saus – polyphonic overtone singing 1998. After the choral composition by Palestrina, soprano and bass part sung simultaneously.